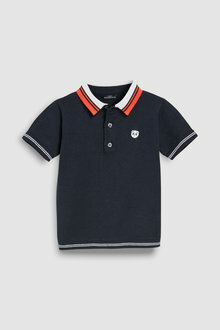 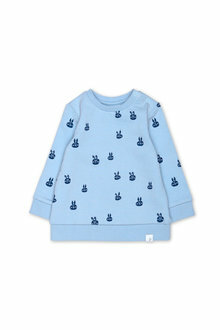 Keep your child stylishly warm this winter with our range of children's knitwear from EziBuy. 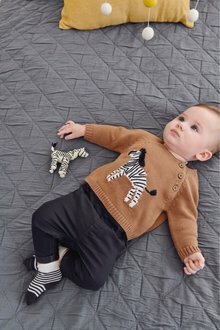 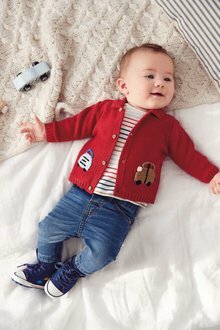 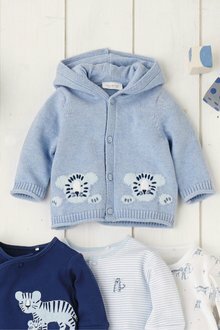 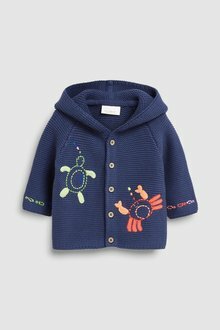 Find gorgeous knitted cardigans, jumpers and more for boys and girls from newborns through to teens. 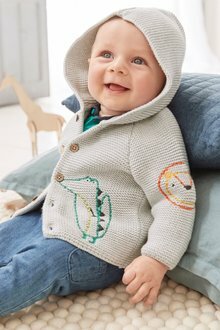 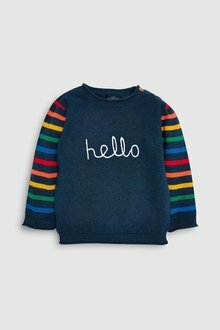 From soft chunky knit jumpers to crochet cardigans, this range of kids knitwear will have a beautiful style to suit every boy and girl. 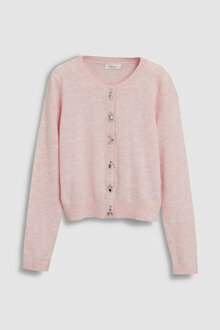 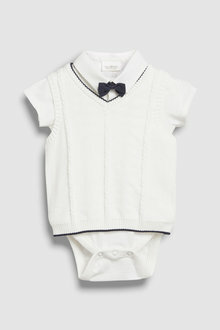 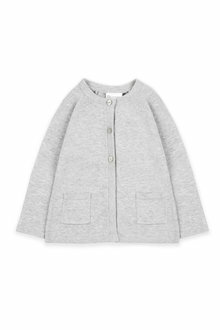 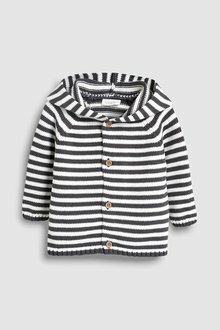 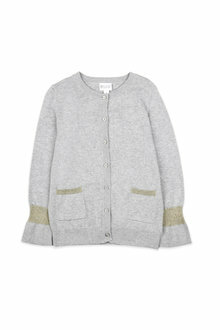 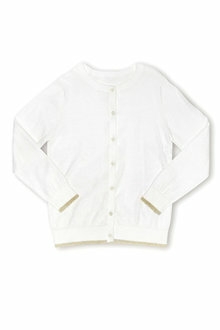 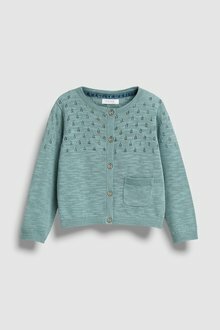 Soft, knitted cardigans are a great way to add a bit of extra glamour to your child's outfit. 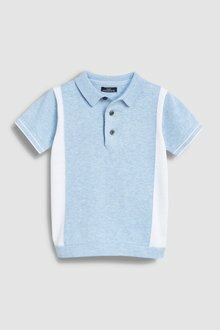 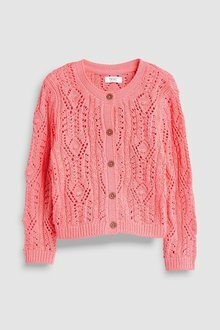 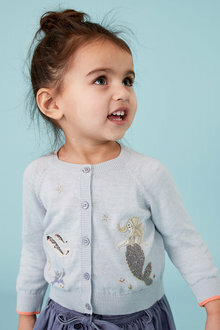 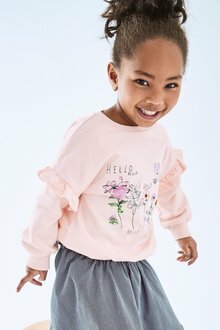 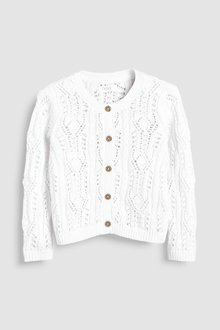 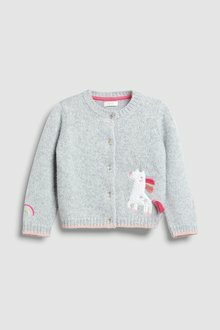 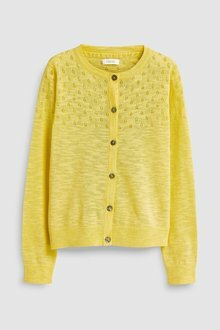 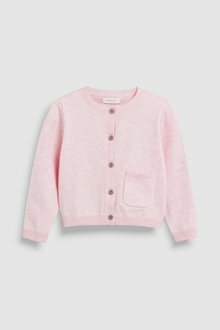 Girls knit cardigans in soft pastels work beautifully over tea dresses while darker v-neck cardis help add a dash of style paired with kids chinos. 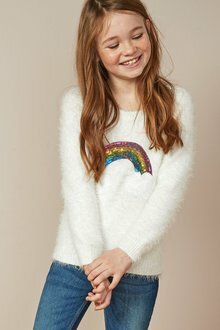 A children's knitted jumper is a must-have winter wardrobe piece because it works with just about any bottoms. 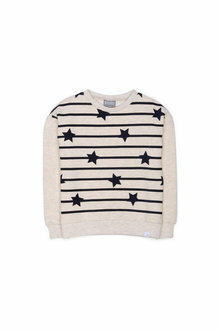 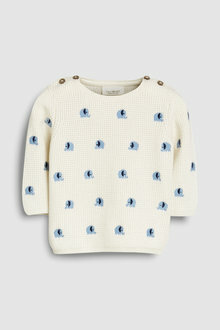 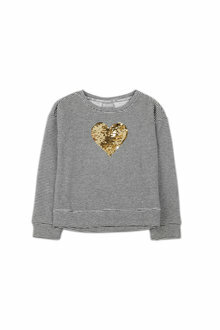 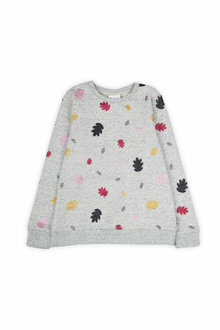 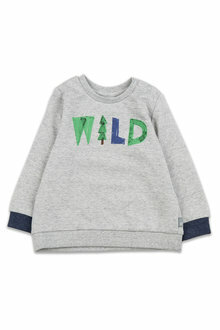 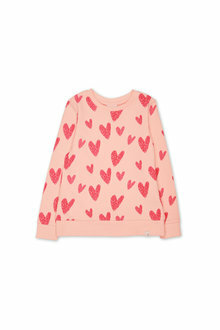 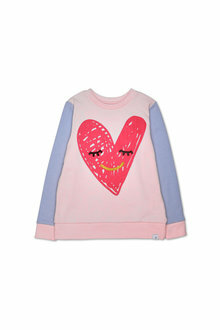 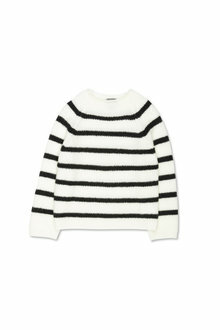 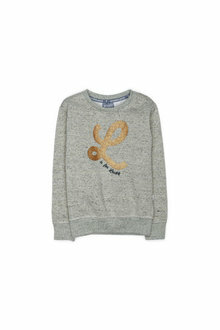 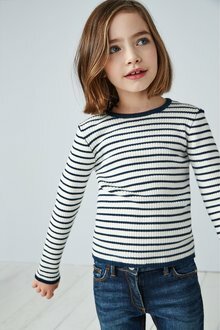 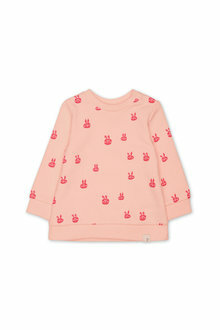 Especially popular with older kids, grab a patterned knit jumper for them to throw over jeans. 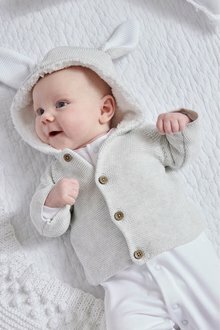 Get your kids cosy for winter with our kids knit essentials from EziBuy. 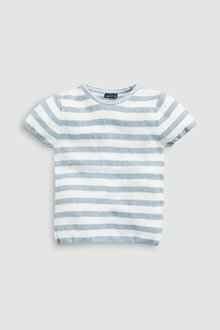 Shop the range for fast delivery and 30 day returns.